Congratulations! You have successfully set up a company in Oman, but getting your business incorporated is not the last thing after which you can take a sigh of relief. There are some steps that you must take after setting up a business so that you can reap the benefits for which the company was initially created. These duties are to be performed by the Owners or Directors of the company. There are some essential steps that you need to follow, especially within the week of the registration of the company, so that your business venture is appropriately setup and receives a boost from the side of the government. Let’s have a look at the necessary steps to be performed. A bank account is needed to be opened in any private or nationalised banks, by you, so that the business can start doing business activities. This would include a range of activities such as paying for the raw materials to the issuance of shares. 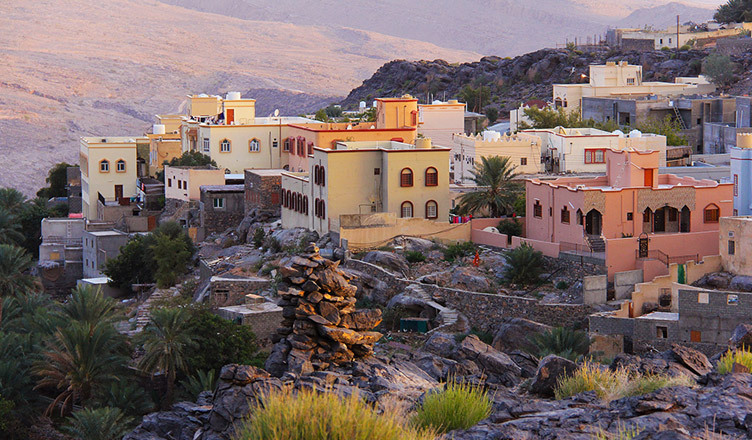 The Tax Authority in Oman should know that your business has commenced its workings. This step is very significant as via this step you will be able to utilize the various tax benefits that the Omani Government provides. This is why tax services in Oman are vital. All the companies must keep a proper record of all the business transactions and activities performed in the fiscal year. This helps at the end of the fiscal year when the company will be filing for taxes. This is why accounting and bookkeeping services in Oman are very much needed. The company may also hire auditors who would cross check all the transactions and would certify their accuracy. Licenses for the relevant activities should be applied so that the business can commence its operations. This procedure may take some time and should be done relatively early. The trademark is symbols or words which are officially registered and are usedfor representing a company or product. Registering a brand would not only protect you against impersonators but will also help in the growth of the business. After the registration of the company, the company must print its letterhead which will consist of important details such as the name of the company, Telephone Number, Email ID, CRN number, Etc. The company should also approve of a common seal which should have the company’s name engraved in legible characters. The mission and vision of the company along with the procedure that the director aims to take to achieve them must be revealed to all the shareholders in the first AGM conducted. After the incorporation of the business, you should check for the various requirements for the VAT registration. It has not yet been introduced by the Omani Governmentand is projected to be initialised on September 2019. It is required that The Annual General Meeting (AGM) is held at least once every year and within six months of the end of the financial year. It would help if you created a website so that you can make the people aware of the products and services you provide. This can be done by getting a web host and securing the domain namethat you need to register under the . It should be taken care that the domain must be related to the activities that the business conducts. The directors of every company should take the above-mentioned steps so that he/she can reap the various benefits of them and enjoy the smooth workingsof the company. Taking care of all the requirements on your own, without any help, may prove to be a tedious task for you and it is recommended that you hire an expert so that he takes care of all this for you. We at Business Setup Worldwide can help you in this situation by providing you with the various services that are required after the setting up of a business. We also offer other assorted services such as corporate secretarial, intellectual property, tax services, etc. which would help you and your business in the future. For any help or assistance do contact us, we will be happy to help.